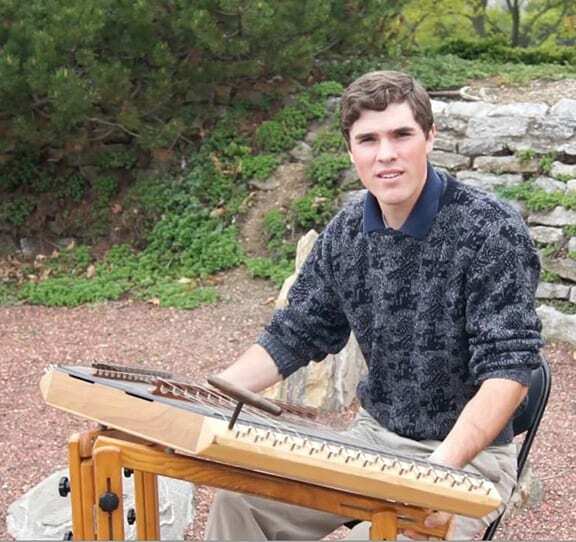 Award-winning, hammered dulcimer musician Matthew Dickerson plays Celtic favorites, hymns, original pieces, and folk songs. FREE. Music at the Morris is made possible by the Cleon W. Mauldin Foundation.